Weirdness galore—Men in Black, crop circles, Bigfoot, the face on Mars, Hollow Earth Theory, alien ancestry, and more! 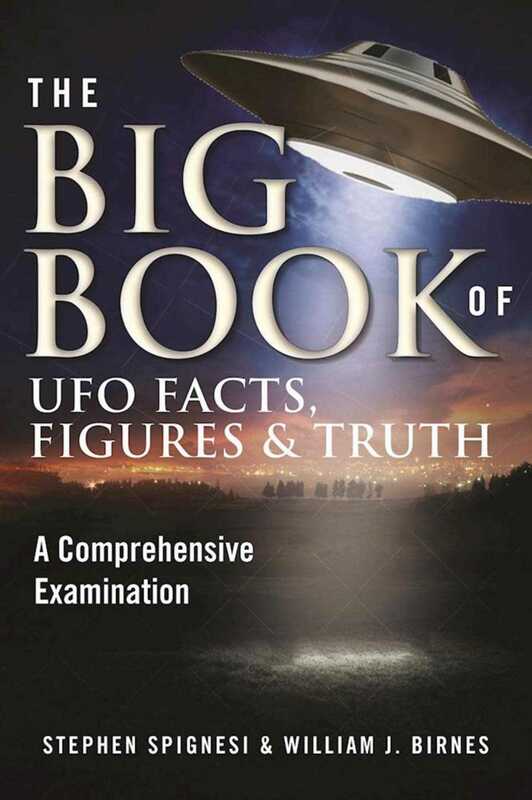 The Big Book of UFO Facts, Figures & Truth is at once a valuable reference and an engrossing guide for all those fascinated with unexplained phenomenon. Turning to any page at random, readers are sure to find new facts and information, as well as dozens of rare, irrefutable photos. In addition, readers will learn how they can access a special website which includes actual video evidence of UFOs. This just may be the most comprehensive UFO guide available.